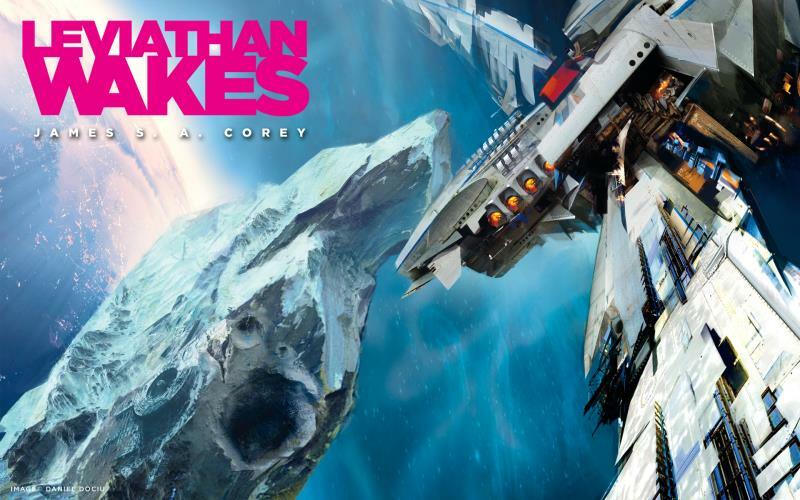 This summer, I decided to read book 1 of The Expanse series. I’d heard that the TV show was really good, but before watching that, I wanted to read the books. Honestly I was disappointed by the first book. It started off slow and then I felt like I got tricked. Instead of sci-fi, I thought it was turning into a zombie book. Thankfully it was not. Zombies are dumb. I only gave the first book 3 out of 5 stars, but it finished really strong so the second book got it’s chance. And boy am I glad I read that one. I was completely hooked and I’ve read all the way up to book 7 which was just released. The story is set in a believable future where we’ve expanded out to various parts of the solar system. There are a lot of politics that play out between Earth, Mars, and people who have settled out on the asteroid belt and various habitable moons. The physics of space travel make sense. There’s no hyper space or warp drives. And then… well, then spoilers. I’m almost done with the 7th book and then I think I’ll switch over to watch the TV show. Then I’ll just gobble up TV seasons and new books as they come out. If you enjoy sci-fi at all, I can’t recommend this series enough. I’m hard-pressed to think of another sci-fi series that has captured me like The Expanse has.